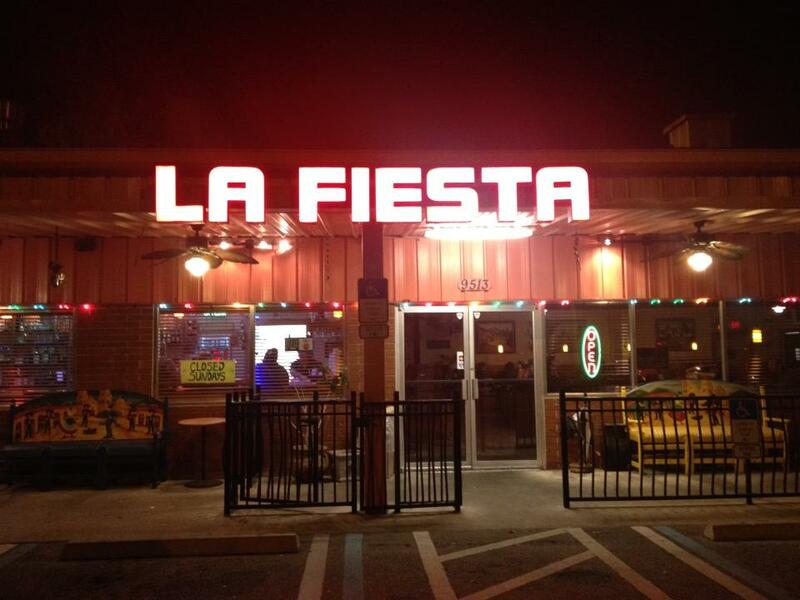 La Fiesta has been serving delicious Mexican food since 1989. If you find yourself in Gainesville, Fl and craving delicious food, don't be afraid to dine in and enjoy complementary fresh chips and salsa. We have a variety of Mexican dishes including fajitas, chimichangas and a full vegetarian menu. Feel free to browse through our page and stop by!